High volume, short term digitising [e.g. : 167000 polygons in 4 months]. Mentorship services to over 25 candidates for SAGC registration during 2016/2017. Participation in Professional Consortiums requiring PrGISc. GIS related logistical support for clients working within their own fields of expertise (e.g. Property Valuators). Digitisation and plotting of plans. Network utilities capture (road, water, stormwater, sewer and electrical). Cleaning of dirty GIS data-sets. 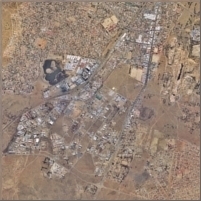 Photogrammetric Scanning of over 20000 aerial photos between June 2006 and January 2008. Full compilation of Topographical Maps from aerial photography. Field appraisal (ground truthing) trips. 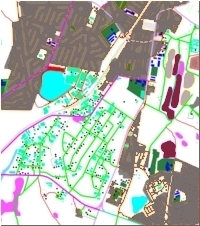 Scanning and Vectorising of Maps. Photogrammetric compilation of elevation data.